Fantasy strategic RPG based in a kingdom of knights with impressive 3D battles and an immense potential of depth to draw players into its world. The monsters have solid AI and behave in an unpredictable manner. 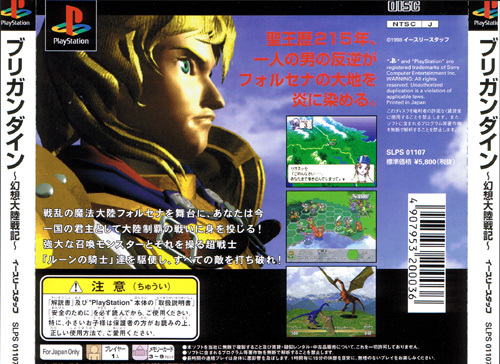 And with five different kingdoms to choose from the replay value is very high. 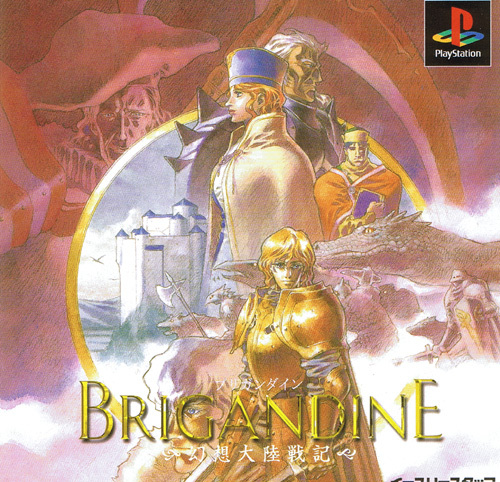 Also known as Brigandine The Legend of Forsena. Second hand. Comes with map and registration card.